DataSync is available as both a free app and a paid app. 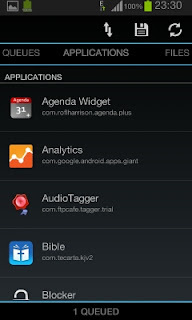 then link up the app with a cloud service such as Dropbox or Box(only these two services are currently supported). Then you need to select the apps (game) that you want their appdata (progress) saved online from applications tab. 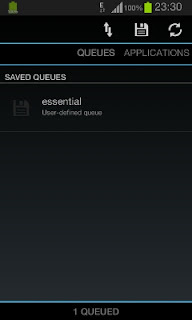 The applications are added to a queue as you select them. DataSync can also be used for backuping and restoring of SMS, Contacts and Phone Log.